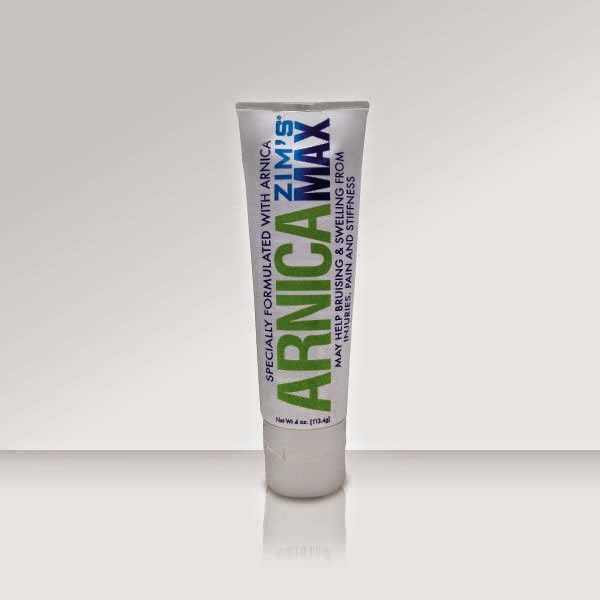 Zim’s Crack Creme® was developed by a pharmacist in Austintown, OH. Local cement workers frequently visited the pharmacy, complaining of dry, cracked skin; the cement business took its toll on the workers’ hands and feet. Cement Workers’ Lotion was sold locally after World War II, and it earned a strong and loyal following. 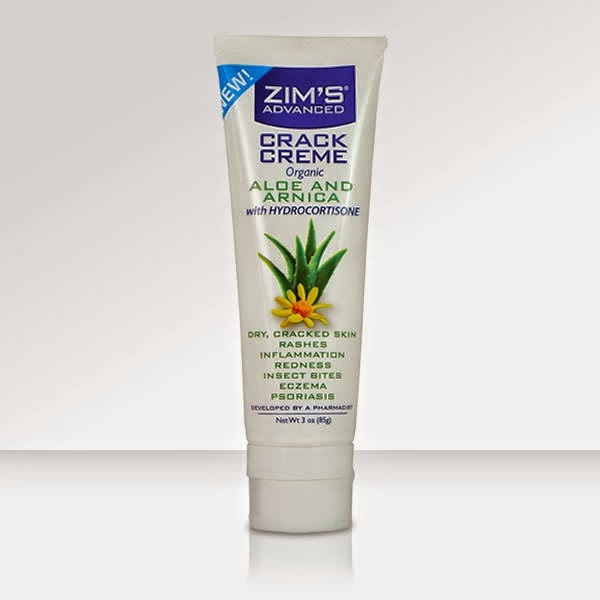 After many years, the product was renamed Zim’s Crack Creme® and introduced on a national level. 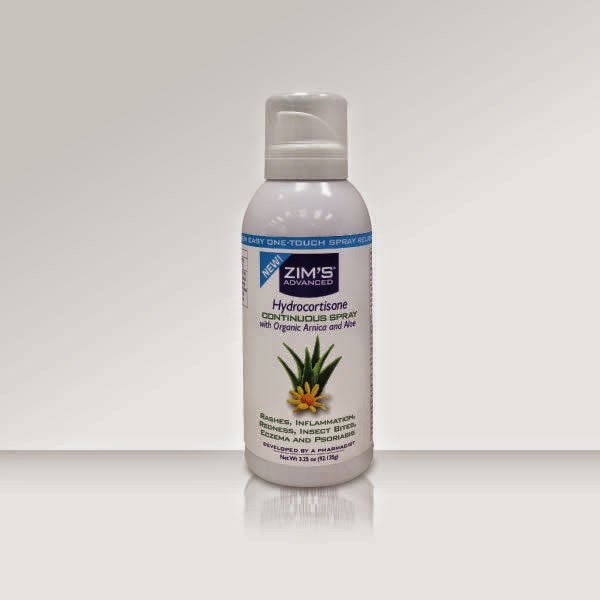 This all-natural, pharmacist-developed formula is still offered today, along with a full line of natural skin care products under the Zim’s® name. 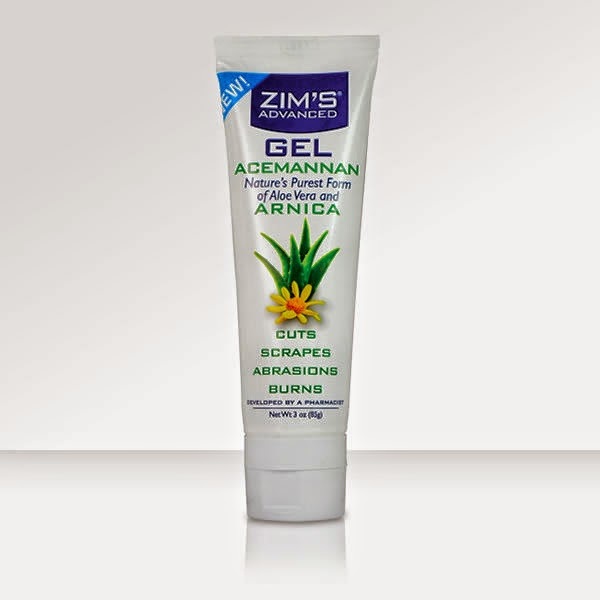 Zim’s Crack Creme® can be found in nearly every major retailer in North America. 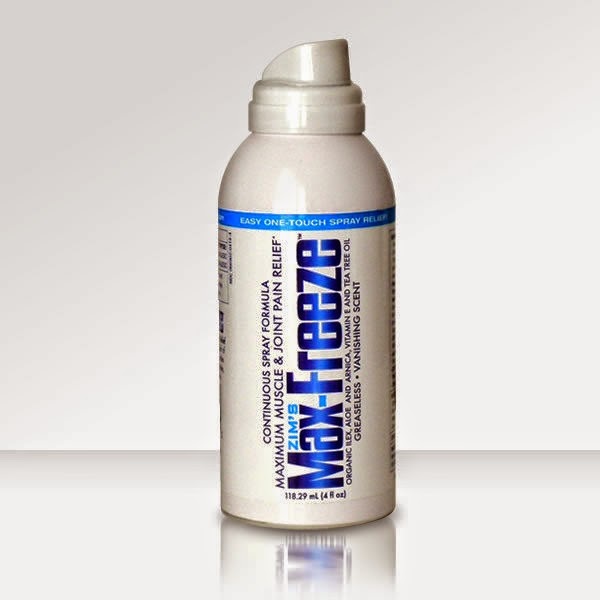 This product is great all year but WOW who cannot use it during the summer! Stop by and enter more great giveaways HERE. for awarding and shipping the prize directly to the winner.